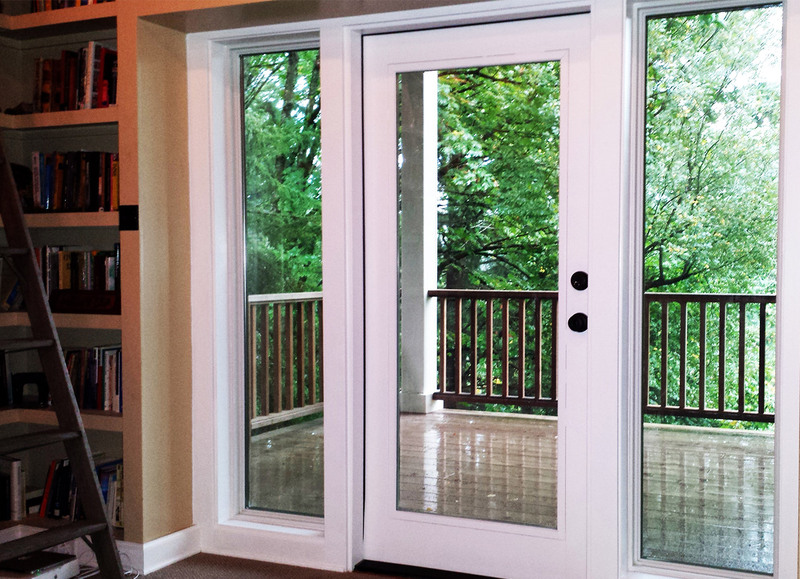 A patio door can improve flow between the interior and exterior areas of your home. Each type of door design has unique benefits, and so it is important to choose the right door for the features and floorplan of your home. When shopping for patio doors in Beaverton OR, you may find it helpful to consult an expert contractor at a reputable regional company with many years of experience. Sliding doors can be a popular choice because they allow easy and elegant access to some of the most desirable parts of a home. This style of door can be left open during the warmer months. Year round, sliding doors can make the most of a view and allow more natural light to enter the interior room. Their low-profile design could also allow homeowners to make the most of limited patio floor space. Efficiency might be an issue with sliding doors, particularly if a door is not properly installed or made of energy-efficient materials. It is important to factor in the direction a patio faces and other unique characteristics of a home when deciding on a door solution. If patio doors in Beaverton OR are properly located, installed, and sealed, they can be relatively efficient over the winter. Some homeowners may desire more traditional French doors featuring smaller panes of glass and more detailing. An expert contractor can help determine which types of doors and windows best suit their needs, and trained installers can ensure that these features are properly positioned for functionality and efficiency. You may benefit from seeking out a respectable and well-reviewed company for patio doors in Beaverton OR. A regional business with a large service area can also provide homeowners in Portland windows and doors on request. The right patio door and window solutions can be a major step toward transforming your real home into your dream home.